Bright Ring of Stars! 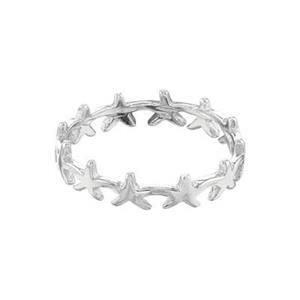 Our SR5837 – Bright, Sterling Silver Starfish Wreath Finger Ring. Size 7. Just the thing a Mermaid would wear! For more Starry-Eyed Fun take a look at our complete listing of Finger Rings.